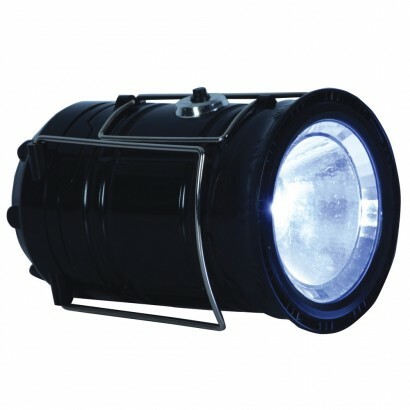 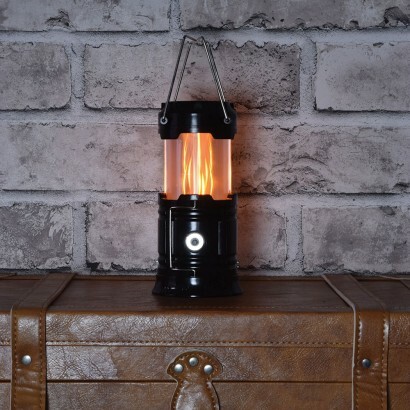 With a flickering flame effect and a brighter white light setting this versatile lantern is ideal for illuminating tents, caravans and more allowing you to switch from cosy, to functional lighting all with a simple pop up. 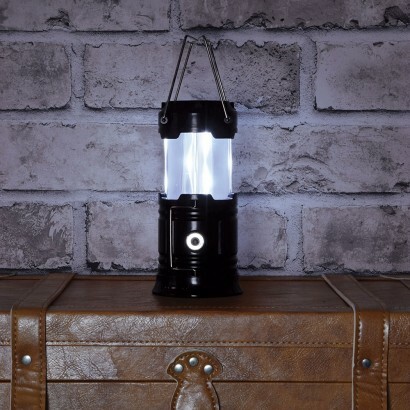 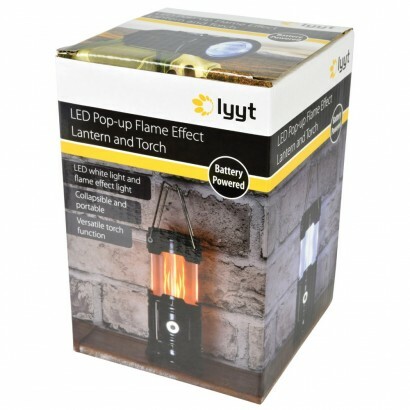 Simply pull up the top of the lantern to reveal the pop up flame effect and then collapse and pull up again to reveal the brighter white setting, or press the button on the side to activate a bright white LED torch at the bottom of the lantern! 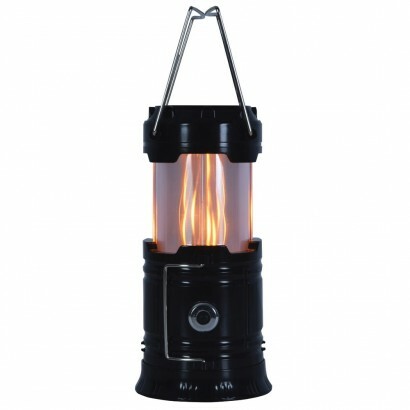 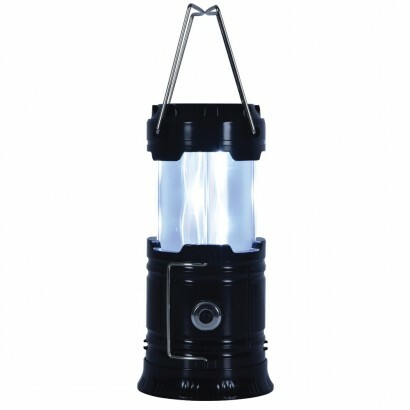 Multi function and incredibly versatile, this practical little light has foldable carry handles for easy transportation and hanging making this flame effect lantern perfect for camping, festivals, gardens and more!